Access all 9 Masterclasses for only €495 €295! Director of Kingstown College, Paula is a psychologist and leadership coach. She is registered with the British Psychological Society (BPS) on the Register of Competence in Psychological Testing. She is a member of the Society for Coaching Psychology. 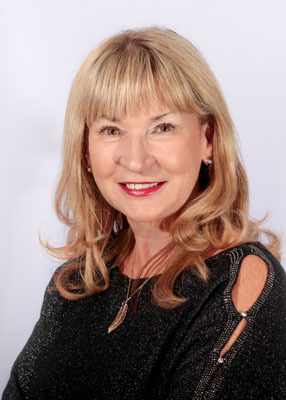 Paula holds an MSc in Coaching and Organisational Development from Portsmouth University and is Past President of the European Mentoring & Coaching Council (EMCC) Ireland. She is a Professional Certified Coach (PCC) with the International Coaching Federation (ICF). She holds accreditation from the David L. Cooperrider Center for Appreciative Inquiry and embraces absolutely the approach to strengths-inspired instead of problematizing change. Paula has received the prestigious ‘Best Global Coaching Leaders’ Award which was presented to her in Mumbai in February 2017 and is the first Executive Coach in Ireland to have received this international recognition. She has won the EMCC European Coach of the Year Award 2017. Paula has over fifteen years’ experience in executive coaching, mentoring and training and has worked with many of the leading companies internationally in this respect. She has experience, with a broad range of clients from Big 4 Accountancy to SME’s to multi-national organizations. Paula’s current clientele consists of leaders with influence, CEOs, politicians and members of the media. She brings genuine warmth to her coaching interventions whilst consistently assisting her clients to achieve goals which may have seemed unachievable through an empathic and challenging approach. After a long career in international media sales, James moved into training and coaching in Shanghai, China in 2009. He worked exclusively with multinational corporations based in Greater China including Ericsson, Siemens, Novartis, Carrefour and Rio Tinto. The programmes he ran were all focused on Inter-Personal (‘Soft’) Skills, Management Development, Leadership Development and Coaching. At this time, he took his TTT, ICF and ICC coaching qualifications and subsequently ran courses both inter-organisation and open course, to accredit internal trainers and internal and external coaches. He came to Ireland in 2014. 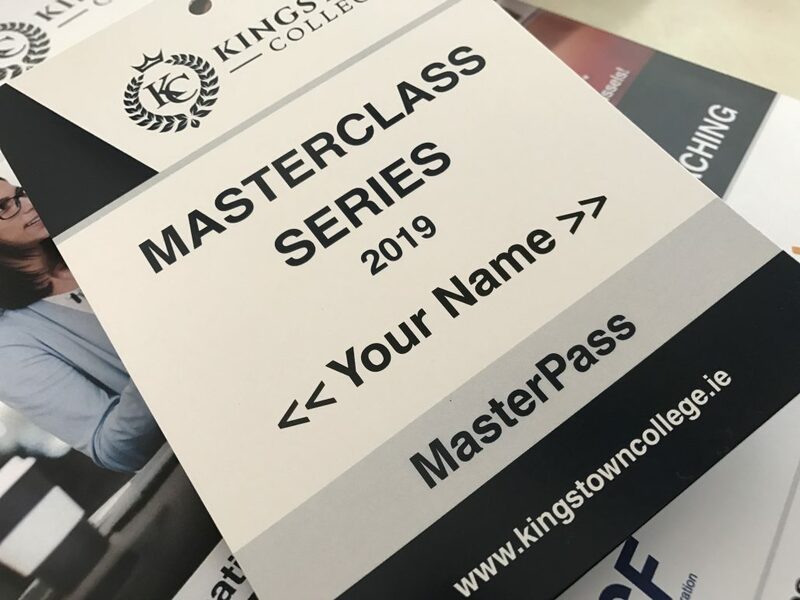 As a Senior Faculty Member of Kingstown College, James has been running modules for their Advanced Diploma in Personal & Executive Coaching, the Advanced diploma in Mental Health and Well-Being and for their Train the Trainer (6N3325/6N3326) accreditation programmes. 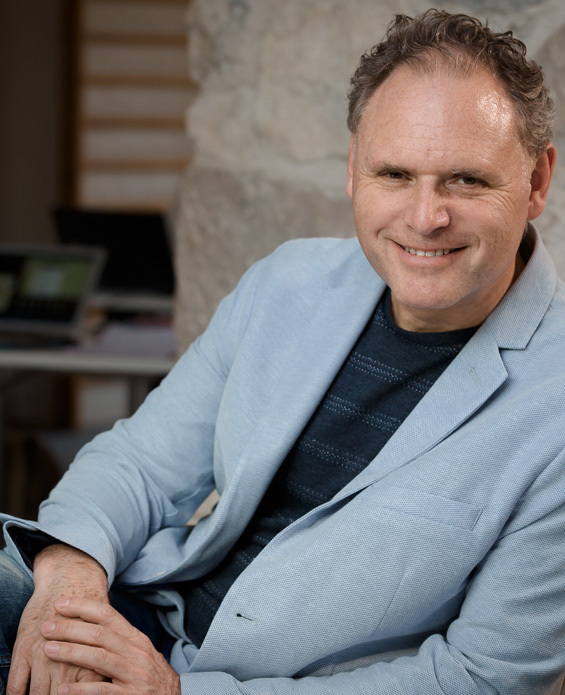 James has also delivered training in Conflict Resolution and Advanced Negotiating Skill and is a regular speaker and facilitator at events focusing on Coaching and Leadership Development. Outside of the training arena, he is an avid long-distance runner and has completed 96 marathons. He is a passionate believer in running as a philosophy on life and advocates that the principles of distance running can be applied successfully to strengthen self-awareness, improve self-management, grow and retain self-esteem, heighten performance and increase happiness, meaning, focus and purpose.